Grow your own coffee! An evergreen shrub with glossy green foliage which produces masses of white flowers in spring, followed by green berries which turn red when maturing in Autumn. 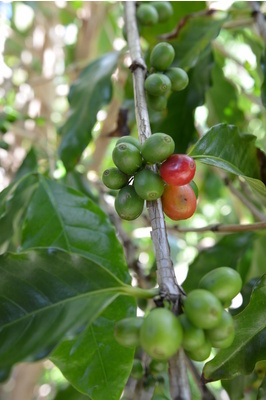 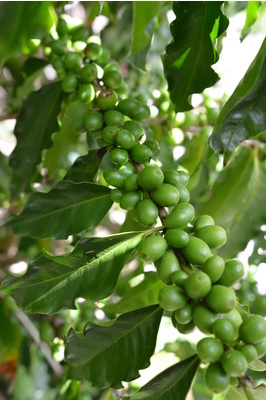 Harvestable berries (coffee beans) within 2 or 3 years of planting. 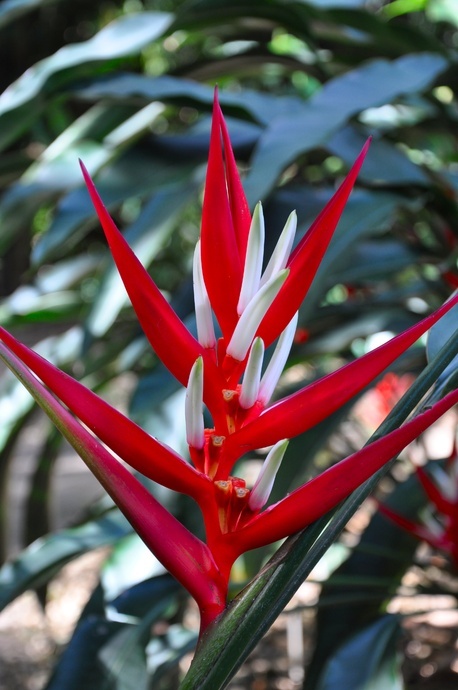 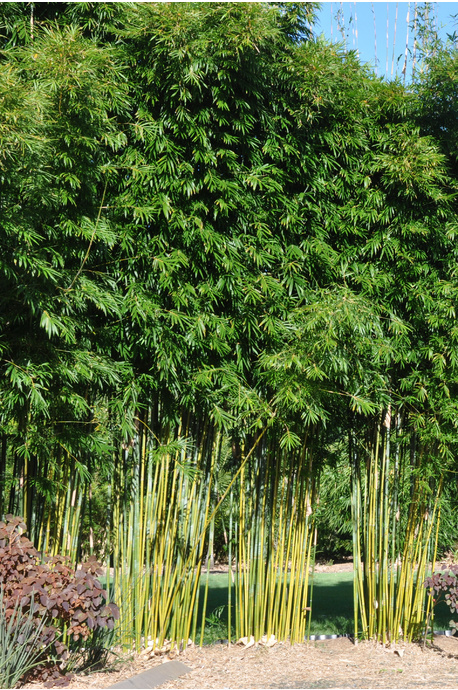 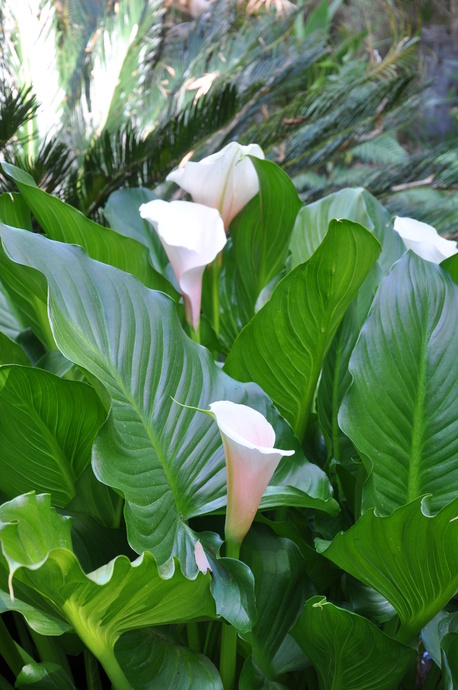 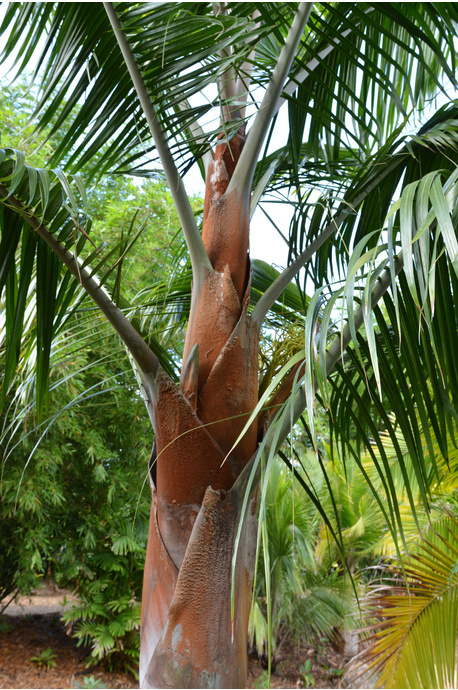 Climate: Grows best in tropical and subtropical areas, or frost free areas in Temperate climate. 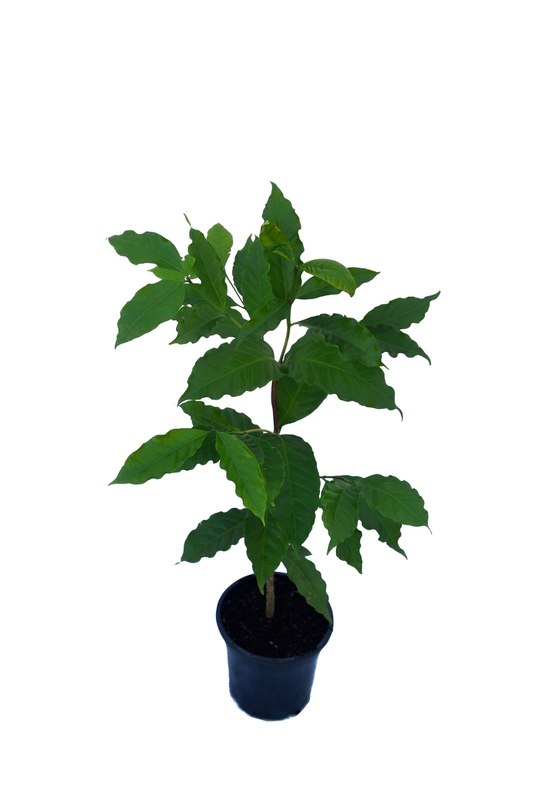 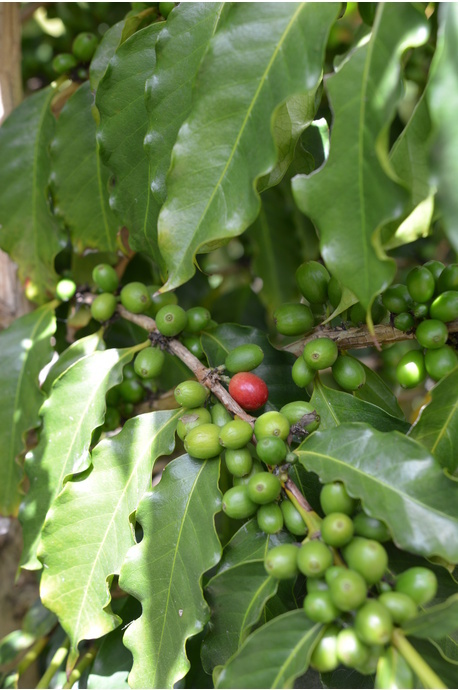 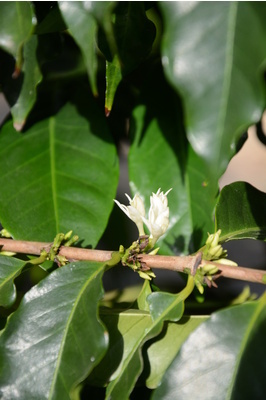 The Coffea arabica doesnt need to be grown for just its coffee beans, it also makes a fantastic feature plant or hedge. 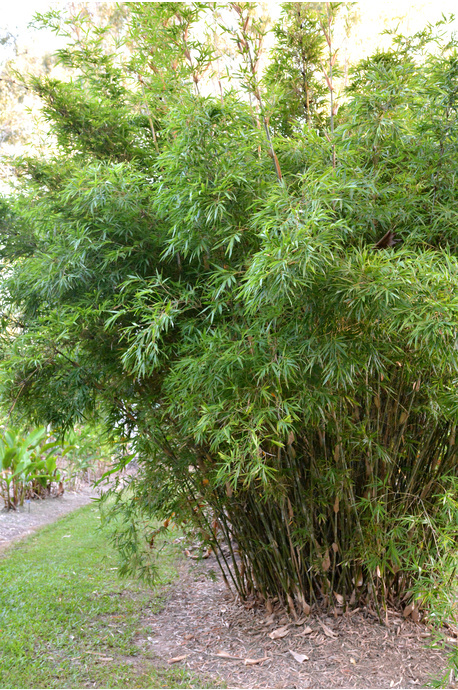 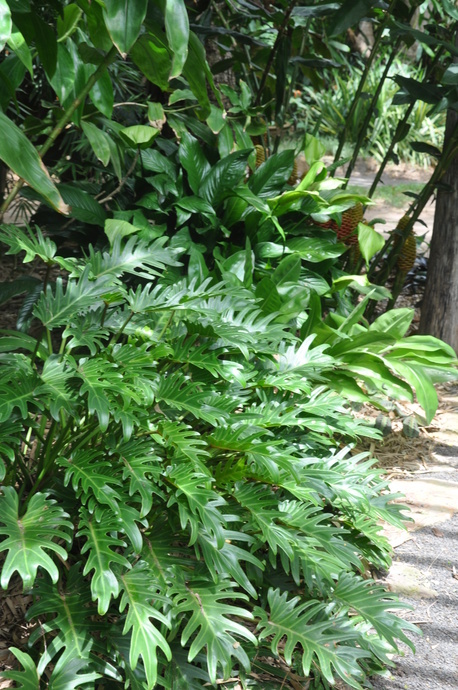 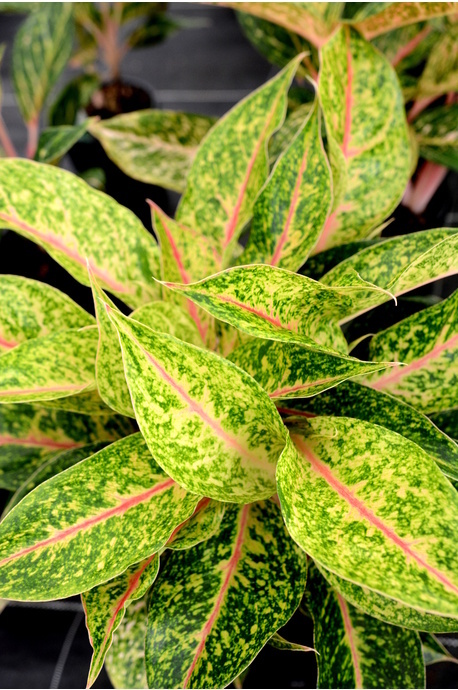 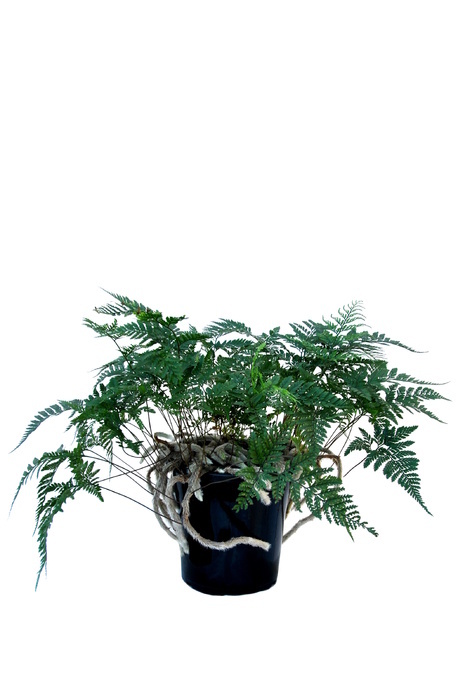 The thick glossy foliage makes for wonderful hedges and can easily be trimmed to desired height. 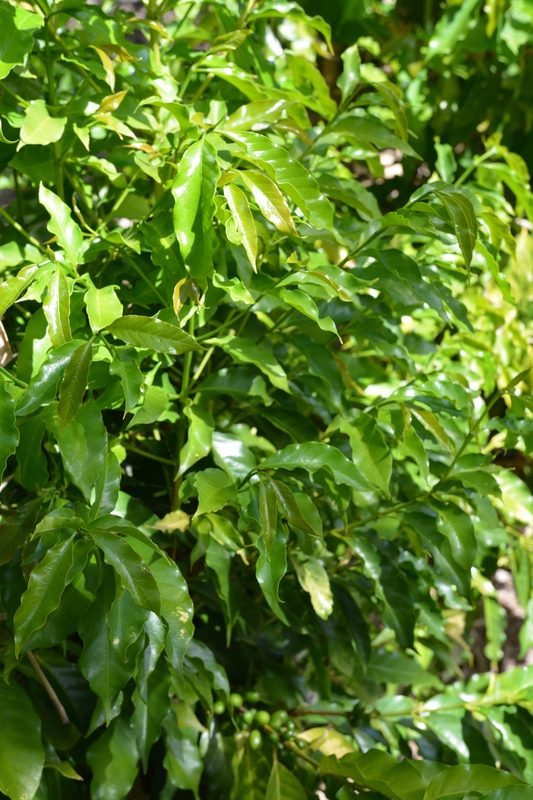 Prune hard in Spring to maintain shape, and fertilise regularly with a complete fertiliser.